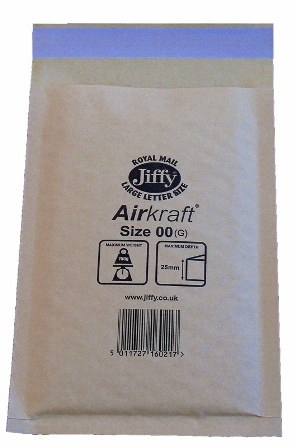 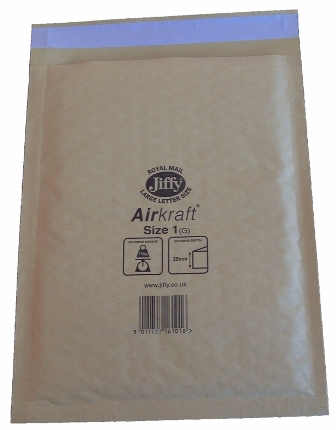 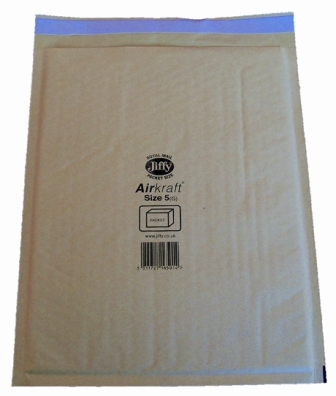 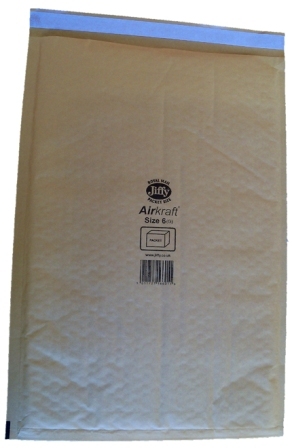 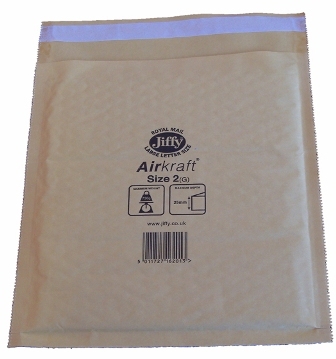 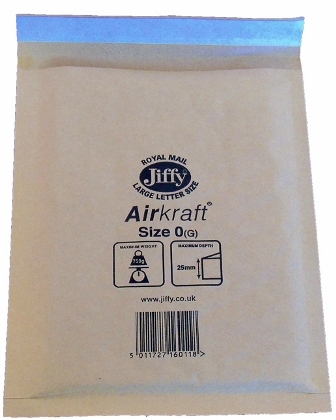 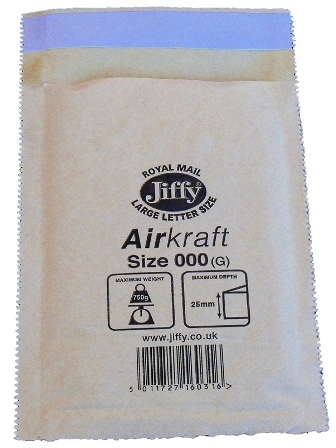 In this section you will find the full range of original Jiffy Airkraft branded gold bubble/padded envelopes available in sizes ranging from JL000 - JL7. 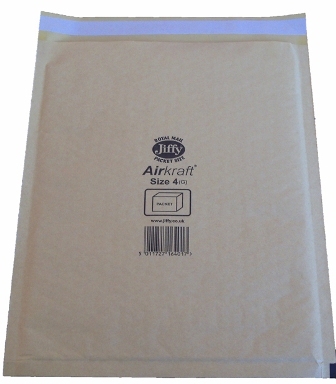 These bubble envelopes are premium quality and manufactured in the UK. 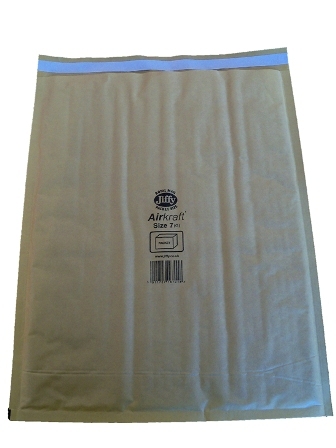 Perfect for sending items through the post, avoiding damage and ensuring they arrive in perfect condition.